Too many supplements to carry around? Problem solved here! USPLabs supplement users, we have a great new accessory for you! 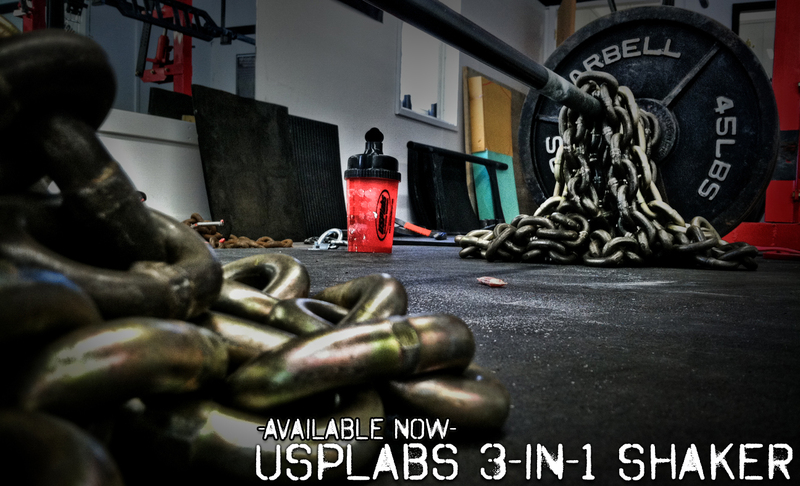 It’s the all new USPLabs 3-in-1 Shaker Bottle! Not everyone is at home before their workouts, and lugging around a lot of the powders and pills that USP sells can get a bit cumbersome and annoying. Plastic baggies are wasteful and not environmentally friendly. Pills get lost, and nobody wants to carry around all of their tubs. 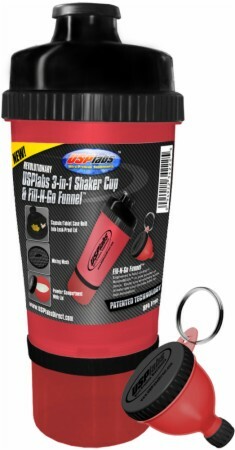 The good news is that USPLabs has solved this minor inconvenience with a kickass shaker cup that has more bells and whistles than you could imagine – and that includes a funnel on a keychain too! And for those of you that just rolled your eyes thinking this will cost $20, you’re wrong. It’s well below $10. So if you’re looking for a new shaker, read on? 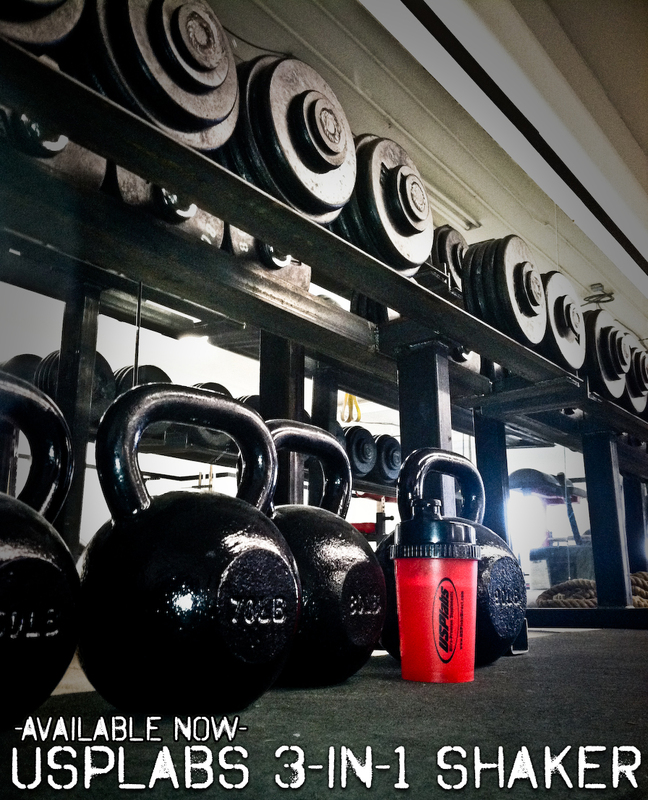 What’s up with the new USPLabs 3-in-1 Shaker Bottle? …and why is it called “3-in-1” anyway? That part’s easy. There’s 3 compartments/features to do stuff! First, the main compartment holds a dash over 25oz of liquid. Yep, that’s a huge drink of Jack3d. Probably too much. This size is really for your Modern BCAA during your workout. But the problem is, if you’re drinking Jack3d pre-workout, where do you put the Modern BCAA?! That’s where the second compartment comes in. The bottom of the shaker is your powder compartment with lid. So you mix up your Jack3d, and still have tons of room for over 4 scoops of BCAAs (you probably don’t need this much, but it’s there if you do)! But what if you’re taking Compound 20 or the Asteroid Stack (or both)?! That’s where the third compartment comes in. This is where the patent is awesome. The top of the shaker (the black part of the image) has two pill compartments, that take up half of the “circle”, so they’re about 1.5″ wide each. Perfect for your pill stash!! And I can’t believe I’m about to say this…. But wait there’s more! Yep, its the final part that rocks. Inside, you’ll find a little keychain funnel that can screw shut and hold your smaller powder — ie your Jack3d! Boom!! So there’s really four compartments to hold things! And finally, yes, it’s a solid construction that comes with a mixing mesh. Personally, I don’t use these. 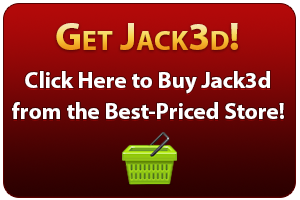 I just shake my shaker like crazy… and Jack3d mixes so well you really don’t need it. If your protein needs one of these……. get a better protein. Like OxyELITE Protein. Smooth mixing, no mesh needed. The way I see it, you keep your protein or BCAA in the bottom, Jack3d in the funnel, and pills up top. EZ-PZ. How’s the 3-in-1 Shaker Cup Quality? USPLabs makes it. I shouldn’t have to answer that, but it’s ROCK solid. All these compartments are going to need to be cleaned though, so after a few months, the quality depends on you! But as far as the plastic goes… I’ve seen some craptastic shakers, and this is not made by one of those companies. In case you want to look it up, it’s a Cotapaxi Custom Design. US Patent No. D634160. Interested? Click Here to Buy It! with your next order of Jack3d!